A Journal of my life that includes family, friends and quilting. Jenny Doan of Missouri Star Quilt Company came to visit our town the first part of June. Her trunk show was fabulous. She is such a nice and down-to-earth person. She brought her husband with her and he was just as nice as she. One of my Cobble Court Quilt Circle friends came up for the event and we had a great time together. The trunk show, from my prospective is captured in the photos below. Meeting Jenny made me want to visit Hamilton MO even more. Since last visit I have made a lot of progress on my Farm Girl Vintage Blocks. In fact I am all caught up through Week 8. Below are pictures of the blocks. I tried to put them in order but Blogger would not cooperate. We were blessed with some rain this afternoon. Much needed. The Biltmore Estate is located in Ashville NC. It's a grand example of life for the very wealthy in the early 1900s. Not only is the house beautiful in its own way but the gardens are gorgeous. Really too beautiful for words. I enjoyed it so much that I purchased a season's pass. I hope to make many more trips during different seasons. Below is a picture of four of the blocks together. I think I am going to love this quilt. I am somewhat behind on this quest, which started on May 2, but I will attempt to catch up. 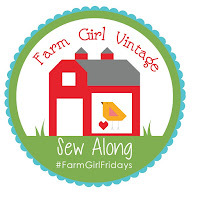 Lori Holt at http://beeinmybonnetco.blogspot.com/2015/05/yeehaw-farm-girl-friday-is-here.html, along with many of her followers, are making blocks each week that will eventually turn into a quilt. I love her sense of style, her fabrics and her patterns. I purchased a Fat Quarter Bundle from the Fat Quarter Shop. The fabrics were chosen by Lori for this sew-along. The May 2 block was "Apron Strings". I also got the following bonus triangles from the block. I will save them and use them later on other blocks. I will be working on Block 3 and 4 from May 9. Its been almost six months since I posted. Life just gets in the way sometimes. Since I was last here I have become a new Nana, gone on a cruise, visited Biltmore in NC and had many other adventures. 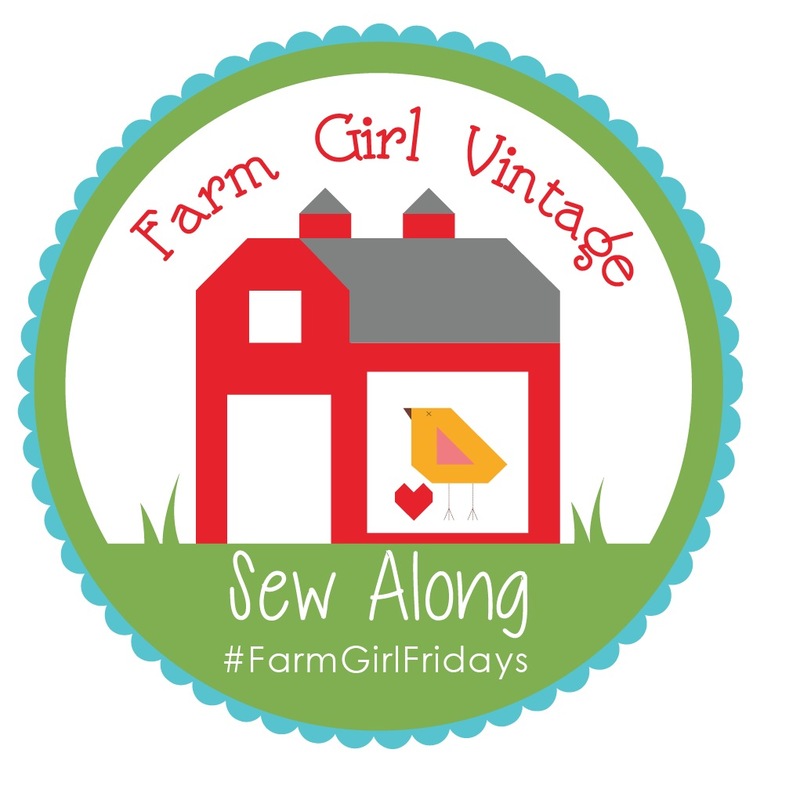 I decided to join Lori Holt with her sew-along based on her new book, Farm Girl Vintage. This was the first Christmas in my new home with all of my "things" in one place. We had a great time talking, laughing and remembering ole times. December 25 is also my DILs birthday. She requested a cheesecake instead of a birthday cake so I made a Turtle Cheesecake for her. It was made from scratch and was so good. It was a wonderful time spent with family. Best wishes in the new year for my family and friends. My most precious gifts call me Nana. I have two sons, two "daughters" and four grandchildren. Quilting is my favorite hobby ... and I have had many during my life. It allows me to express myself through the canvas of fabric and brings joy to all who share it.